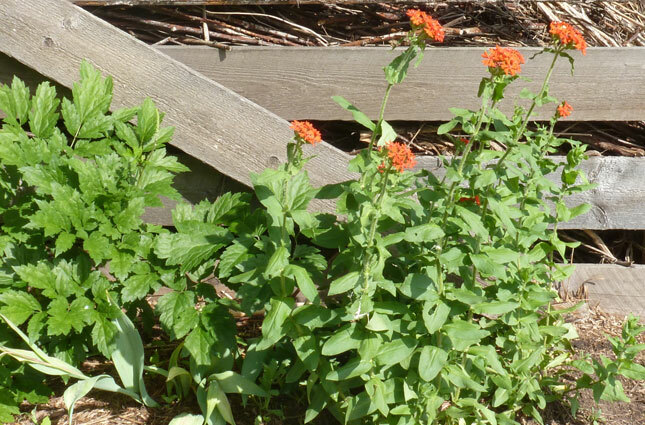 Maltese Cross has cross-shaped scarlet red flowers that attract hummingbirds and butterflies. They can be directly seeded into your flower garden, or started indoors six to eight weeks before the average last frost in your area. Sow seeds covering lightly with soil. Space plants 12" -15" apart. Blooms appear in abundance the second year onwards. Established plants can also be propagated by division of the root in spring or late fall. Deadhead spent flowers to promote continuous blooms. Maltese Cross can be aggressive self-seeders.